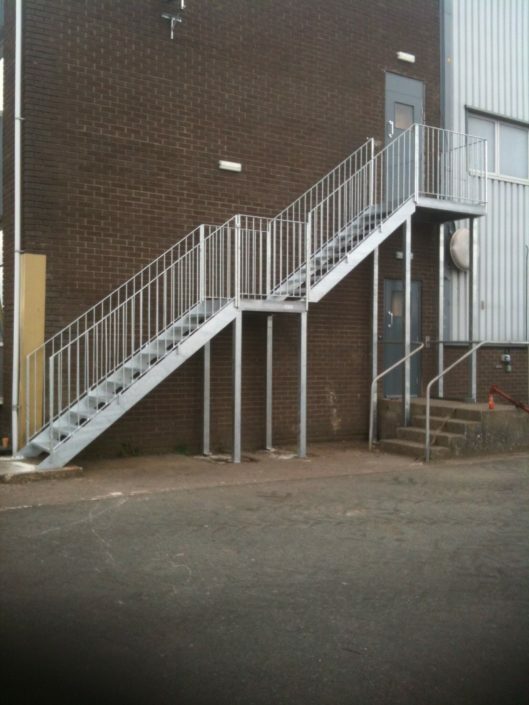 Welcome to the NEW JR Fabrications website, we have been busy the last couple of weeks getting our new website ready with the help of BIZmo (www.bizmo.co.uk) and are now ready to unleash it to the public. We have spent time compiling the pictures and content and we’re amazed how far we have come since we started off JR Fabrications, we have a huge portfolio which is not even half the projects we have worked on. 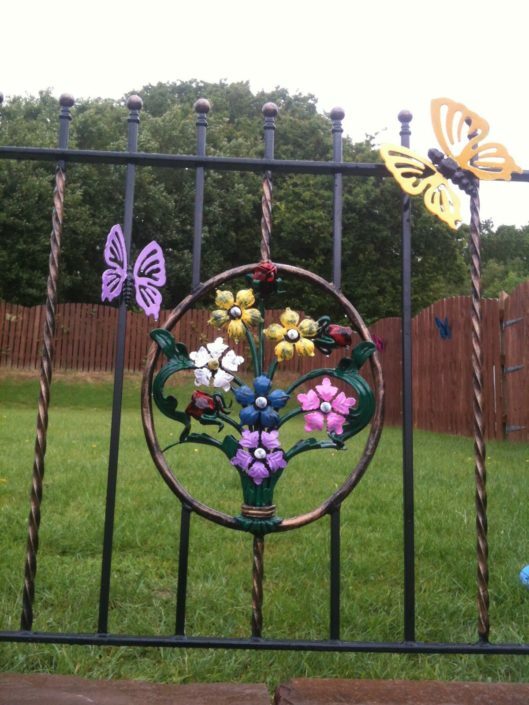 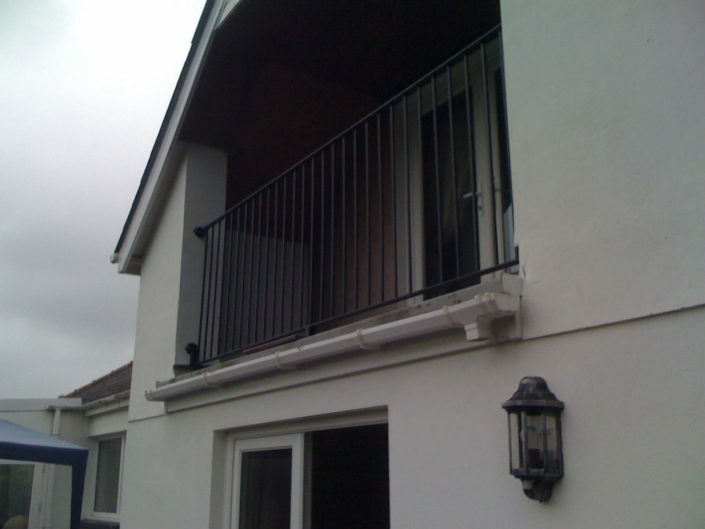 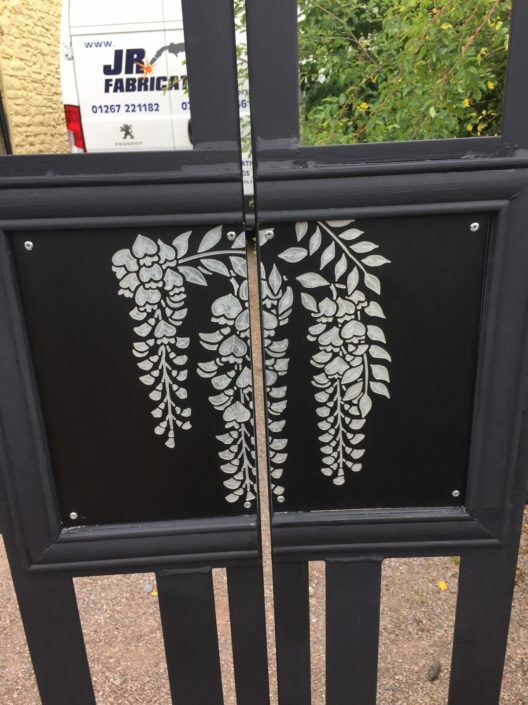 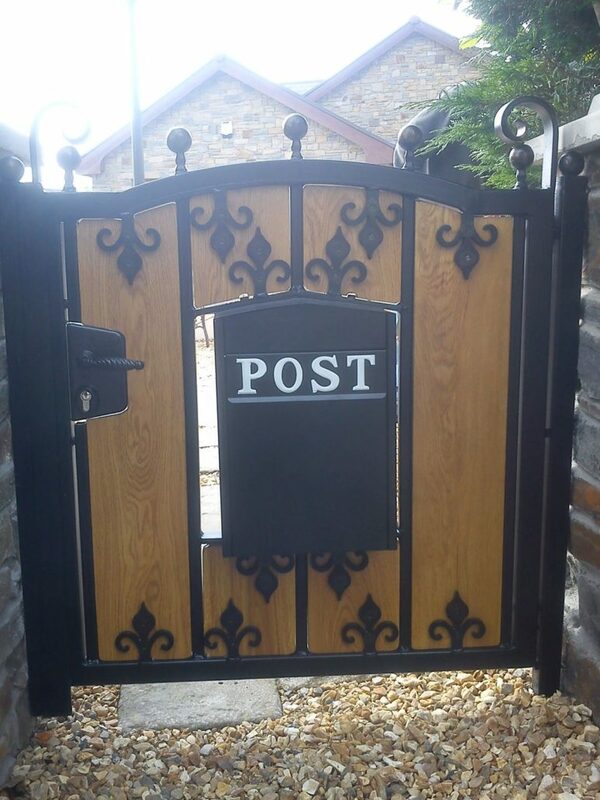 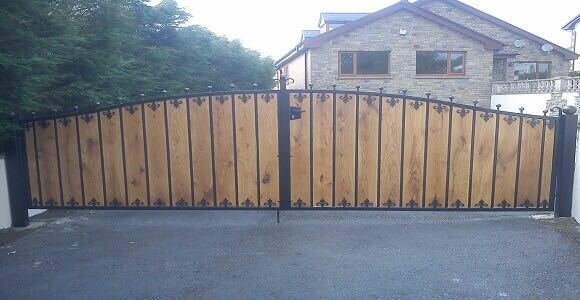 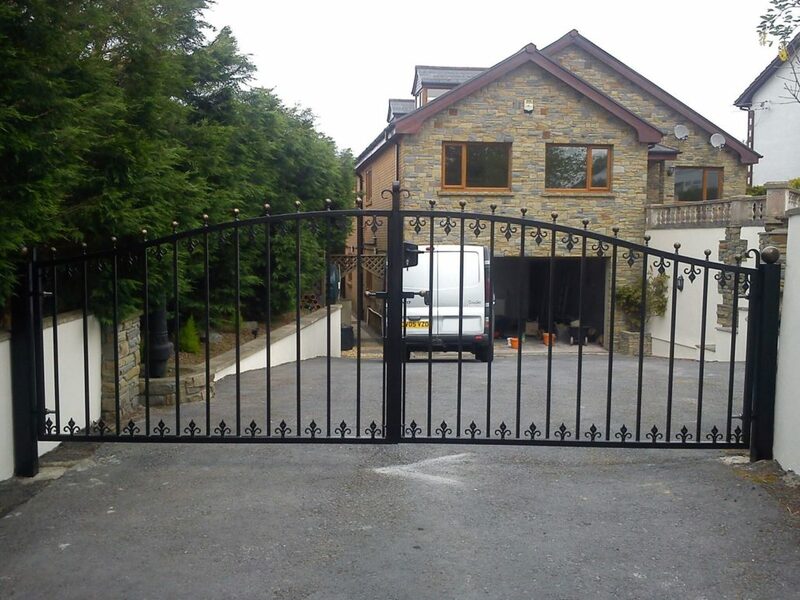 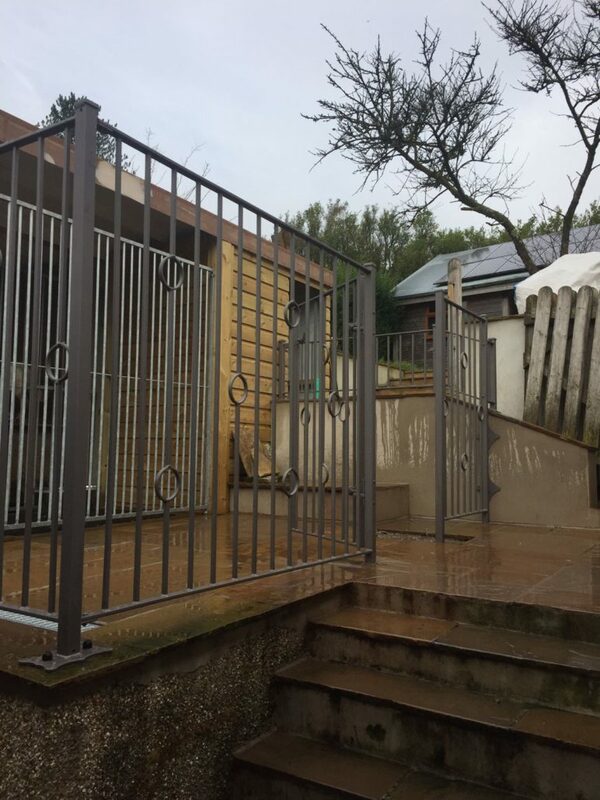 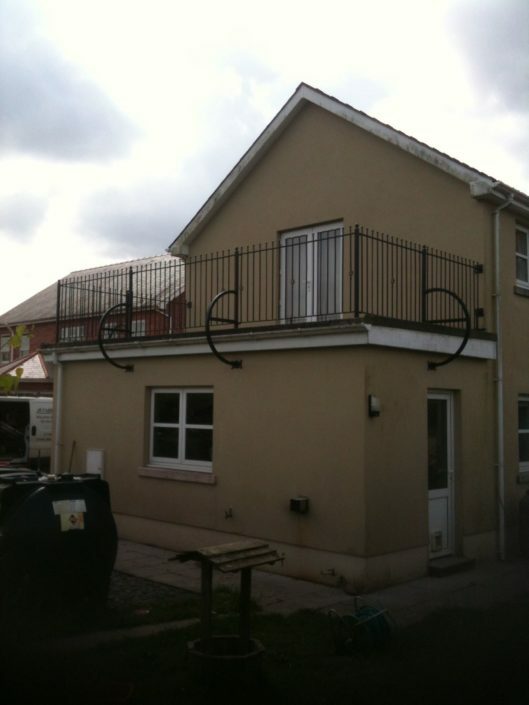 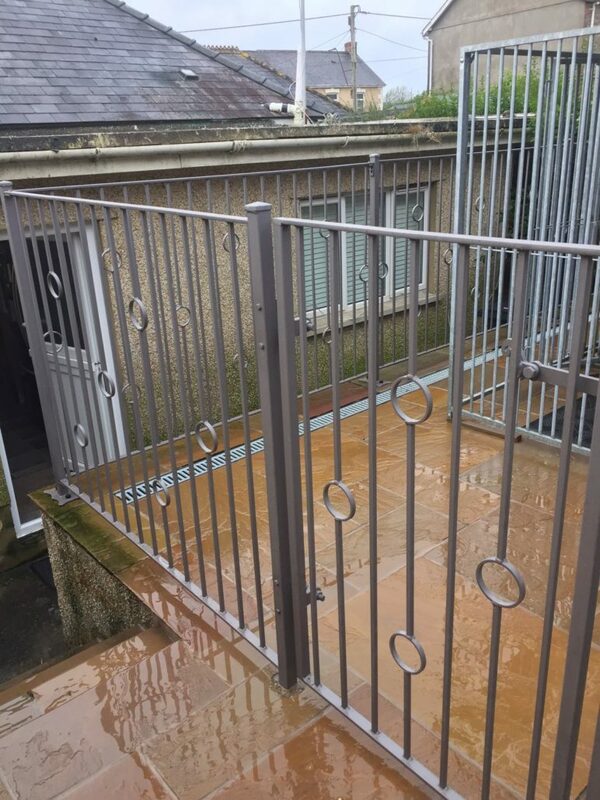 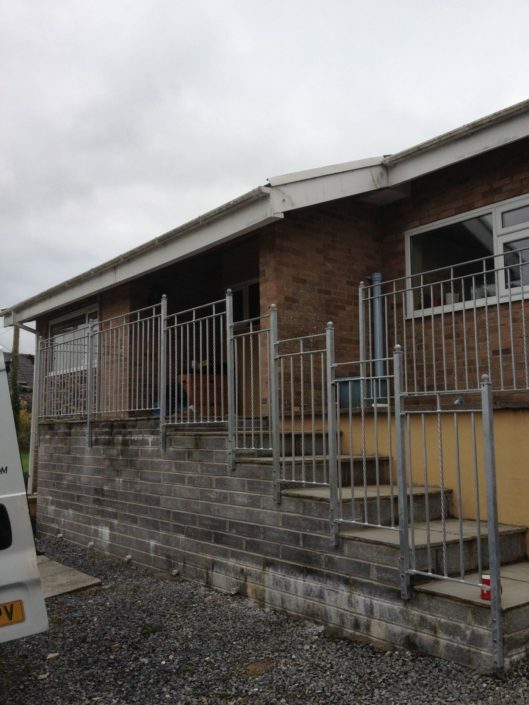 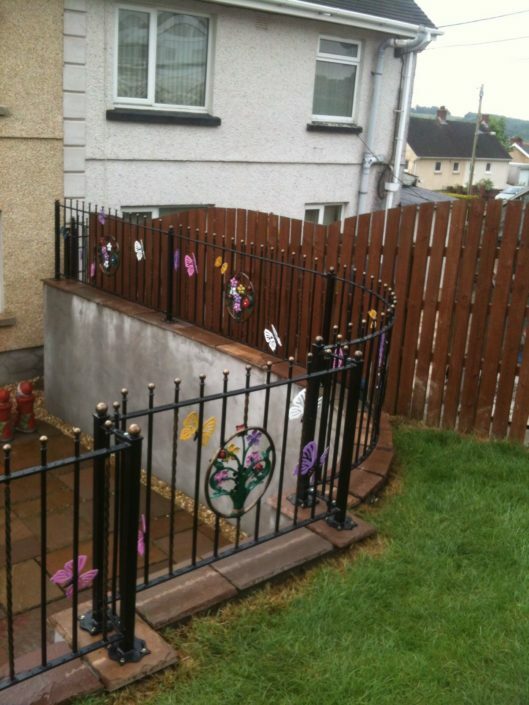 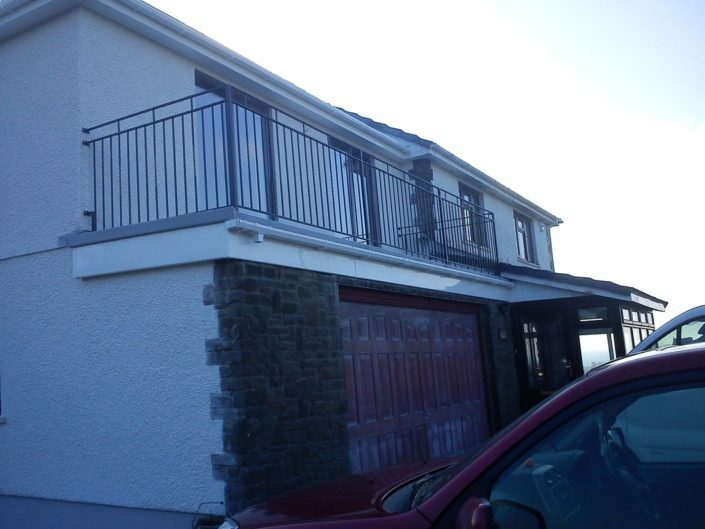 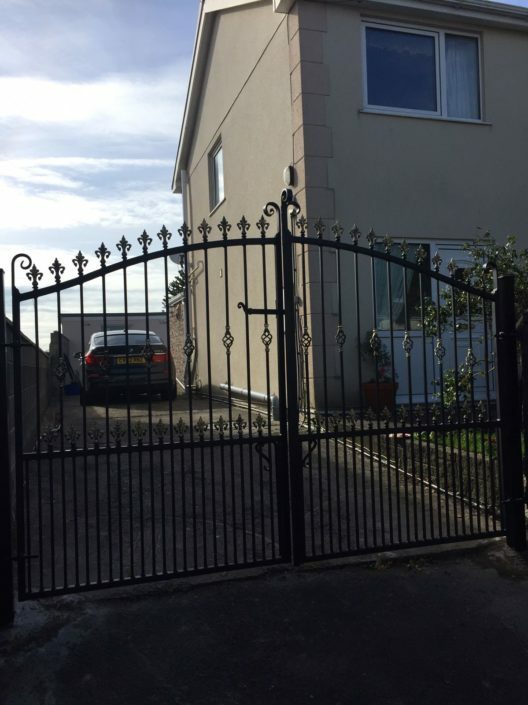 Fire Escapes, Balconies, Railings, Single Steel Gates, Double Gates, Driveway Gates, Juliet Balconies, Security Doors, Steel Doors, Security Grilles, Vehicle Welding, Fencing, Decking, Glass Balcony, Glass Balustrade, Steel Frames, Sliding Doors, Agricultural Welding, Mobile Welding, On-Site Repairs. 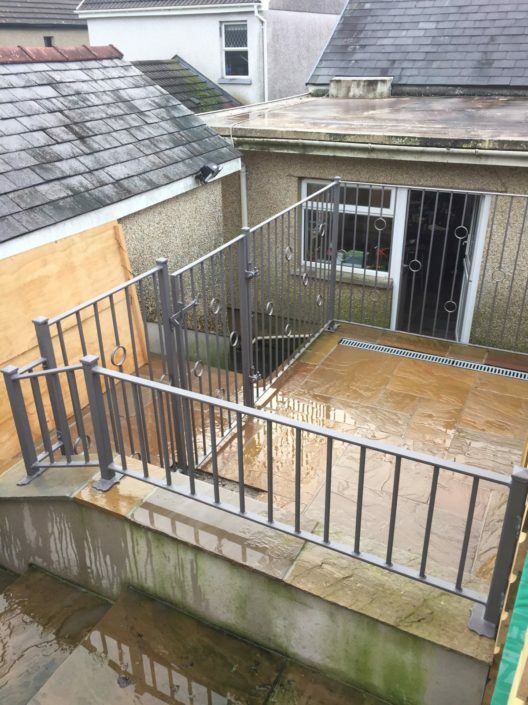 We are always happy to take on new projects no matter how big or how small, we love a challenge so why not get in touch with the details of your project by using our contact form and we will get back to you with a competitive quote.